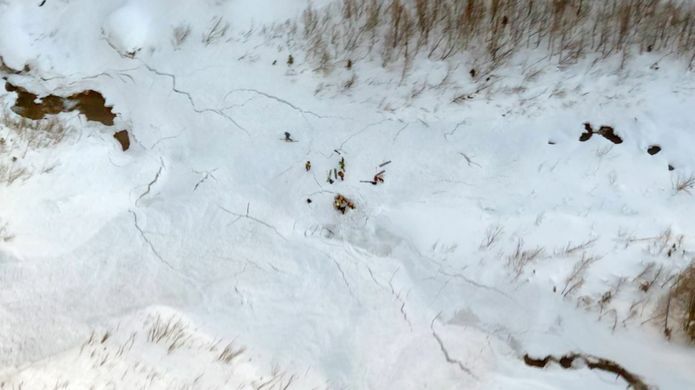 British and French skiers are among three people found dead after an avalanche near the Italian resort of Courmayeur, the BBC reports. Two people each from the UK and France were reported missing on Sunday afternoon when the risk of avalanches in the area was high. Searchers found three bodies and are still looking for the fourth skier. In all, eight people, including a Belgian snowboarder, died in Italy as a result of weekend avalanches. 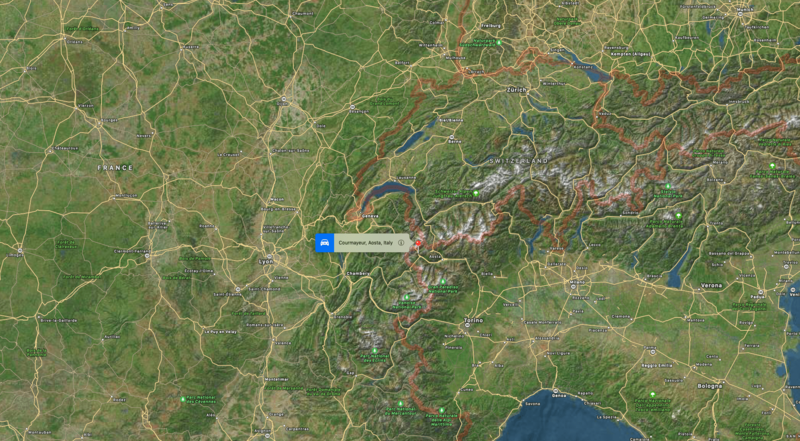 Two other avalanche victims had been found dead earlier on Sunday in the same region – the Aosta Valley. Several Italian residents were among the eight killed at the weekend, local media report. The national alpine rescue group has encouraged snowsport enthusiasts to check what level of avalanche warning is in effect every day, and to “carry out all activities with the greatest caution”. Click here for 48% off!